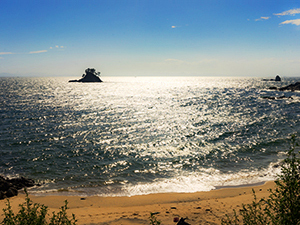 The beautiful mountain peninsula of Minamichita spreads into the sea in central Japan between Tokyo and Kyoto. 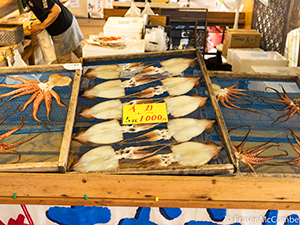 It is a treasure trove of Japanese history and culture and cuisine. 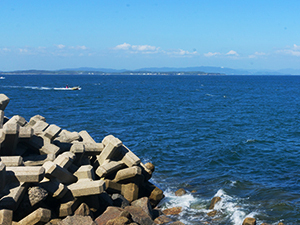 Minamichita is a region composed of a peninsula and the two islands of Shinojima and Himakajima. 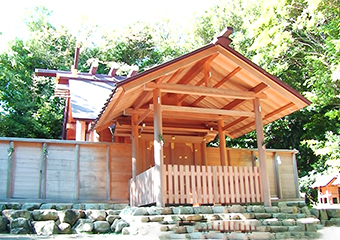 It is located 60 km (40 miles) south of Nagoya. 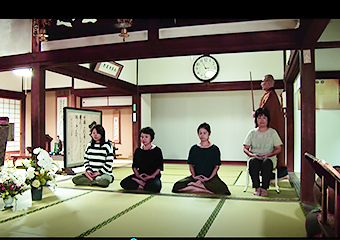 The peninsula is one of the leading tourist destinations in Aichi where you can experience the essence of Japanese history and traditional culture, such as meditating at a Zen temple, or visiting artists and craftspeople in their workshops or even doing some fishing. 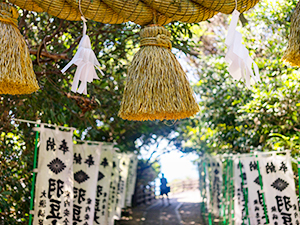 On Shinojima, the people celebrate the god of the Ise Shrine with venerable, ancient rites. 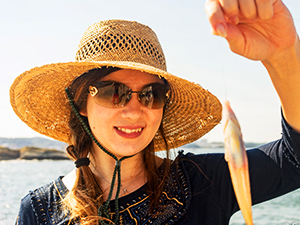 It is a scenic island where the ocean and sky are woven together, and you will find a fishing town of open-hearted people. 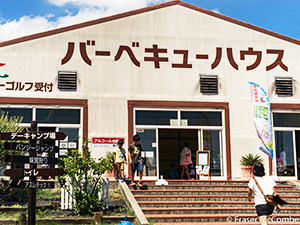 Himakajima is a popular place in Aichi to eat delicious seafood. 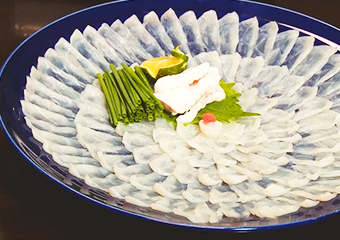 It is the most popular island for tourists as well as residents of Aichi, because they can enjoy the speciality of fugu (pufferfish), and also sushi, octopus (tako), and even shabu shabu. 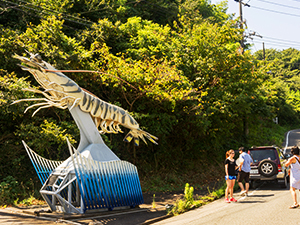 Minamichita offers three sightseeing experiences. For traditional arts and culture go to the Peninsula. 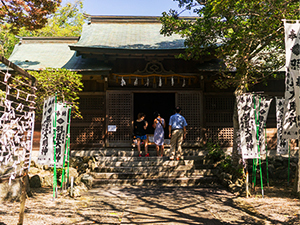 For experiencing ancient rites go to Shinojima. 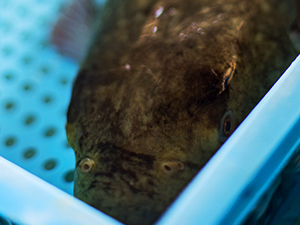 For exceptional seafood cuisine, go to Himakajima. 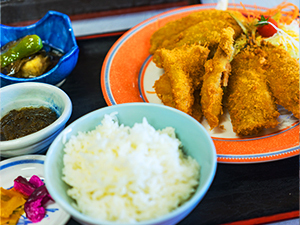 For something new, LET’S GO TO MINAMICHITA! 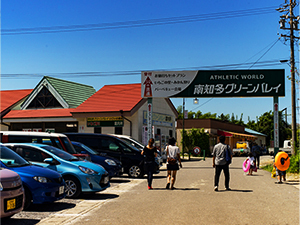 If you would like to independently accomplish your itinerary, a rental car is recommended. 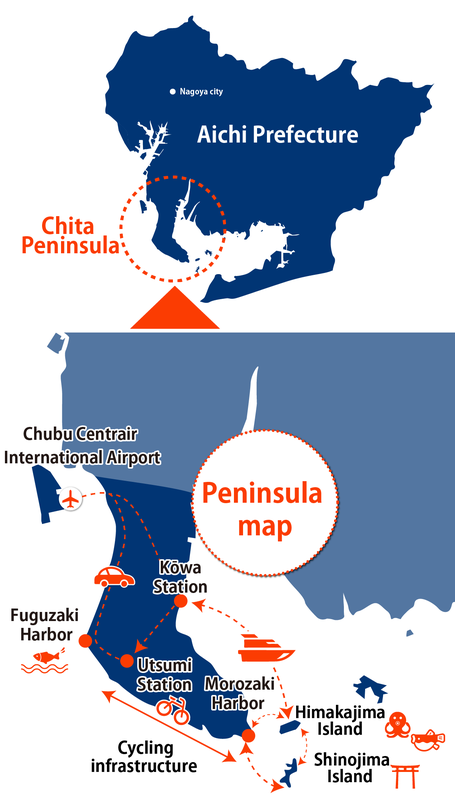 You can rent cars at Chubu International Airport (Centrair) or Nagoya Station. 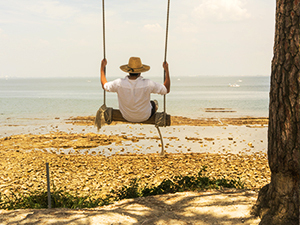 If you want to enjoy the magnificent views of the peninsula, a bicycle rental is recommended. 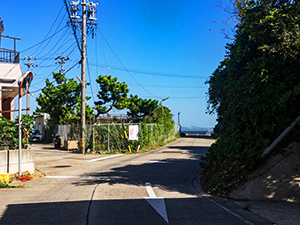 A cycling course starts from the white sands of Utsumi where you will see the islands of Shinojima and Himakajima floating off in the distance. As you taste the sea winds you will think you are in paradise. 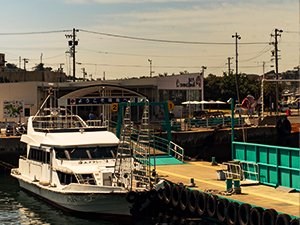 High-speed boats connect Shinojima and Himakajima with the peninsula in just five minutes, no reservations needed. 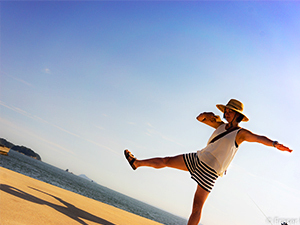 The charm of Minamichita is that it is possible to go around the peninsula and to both islands all in one day. 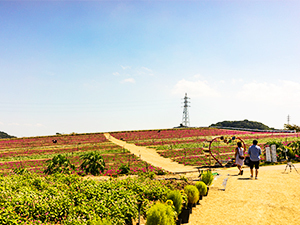 The wonders of Minamichita are waiting for you.